Shrewsbury will host an amazing two day festival dedicated to everything chocolate. This year’s festival is being held in a marquee in the beautiful Quarry Park in Shrewsbury centre, on the weekend of 18th-19th November, from 10am-4pm each day. It’s our first time at Shrewsbury Chocolate Festival, and we can’t wait to join in. Alongside a host of some of the UK’s best chocolate artisans, there will be demos and activities throughout the weekend. There’s even talk of a bean to bar chocolate demo, where you’ll be able to see how chocolate is made from grinding cocoa beans through to a bar of chocolate. For younger chocoholics, there will also be chocolate lollipop making workshops, raising money for two local charities – Birmingham Children’s Hospital and Shrewsbury Ark. 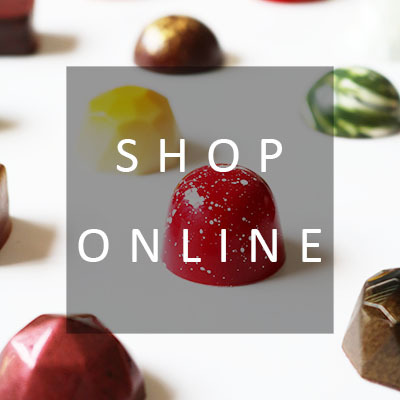 It’s a great opportunity to get a head start on your Christmas shopping, whilst supporting small, artisan chocolatiers. We’ll have our Christmas Chocolate Collection, award winning drinking chocolate and hot chocolate stirrers, chocolate coated honeycomb, caramels, chocolate bars, all ideal for Christmas gifts…. if they last that long. With free entry in a beautiful location, it’s shaping up to be a great day out with family. Best of all though, you’ll spend the day surrounded by chocolate – what more could you ask for? Are you subscribed? Sign up below to receive the Eponine newsletter and be the first to hear about big shows we’re attending, along with information about new products, promotions and exclusive competitions throughout the year.